If you'd like to spend almost four hours watching Google show off all its new goodies, our Live Blog has the keynote embedded, plus Artem and David's reactions. 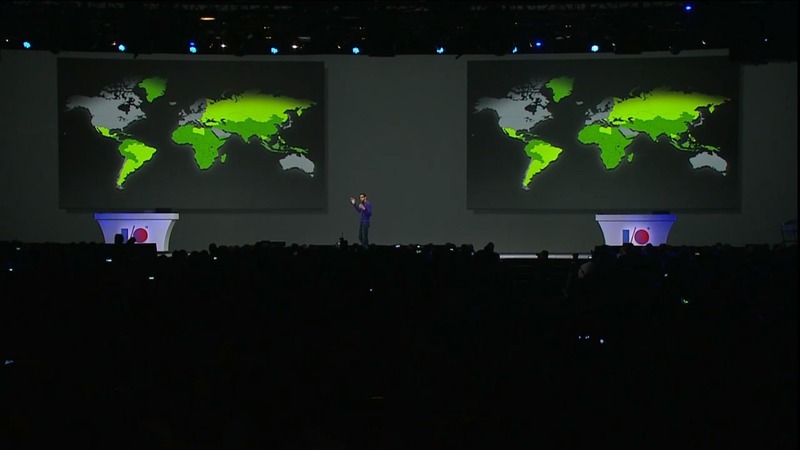 In case you're wondering, Android activations have reached over 900 million worldwide. The only device revealed today was the Samsung Galaxy S4 Google Edition. It's an S4, Nexus-style, with stock Android 4.2 and updates from Google guaranteed. United States residents will be able to buy an unlocked AT&T/T-Mobile version (complete with LTE) from the Play Store on June 26th for a whopping $650. That's all, folks: no 1080p Nexus 7 refresh, no Nexus 4 LTE. But Google I/O attendees do get a free Chromebook Pixel... because it's not like Google is selling any of them. 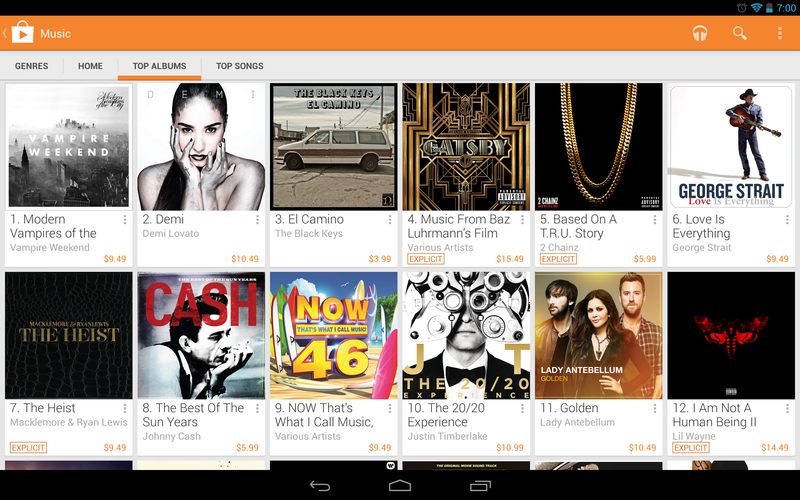 Google Play Music gets a huge update today, with a new Spotify-style subscription service and a much-needed app refresh. The new All Access subscription lets you listen to anything and everything on the Google Play Store and make streaming stations out of cloud and local music. The service costs $10 a month, but if you sign up for a 30-day trial now, you can lock in a $7.99 price. 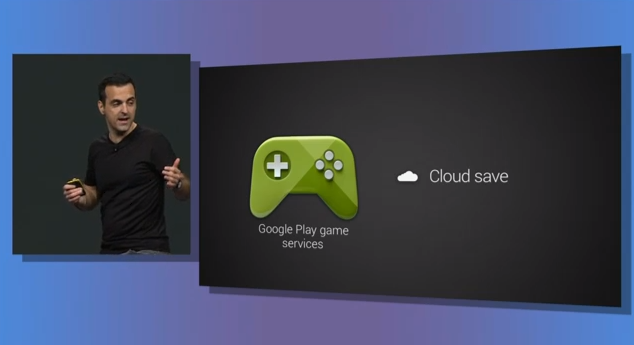 The Google Play Games framework that we originally broke got its debut today. Google is ready to step up and compete with similar services offered by Apple and third-party companies. Even before the keynote, a few notable games updated with Play Games support baked in. We've already found more than 20, mostly from big-name developers like Gameloft, Glu and HandyGames. 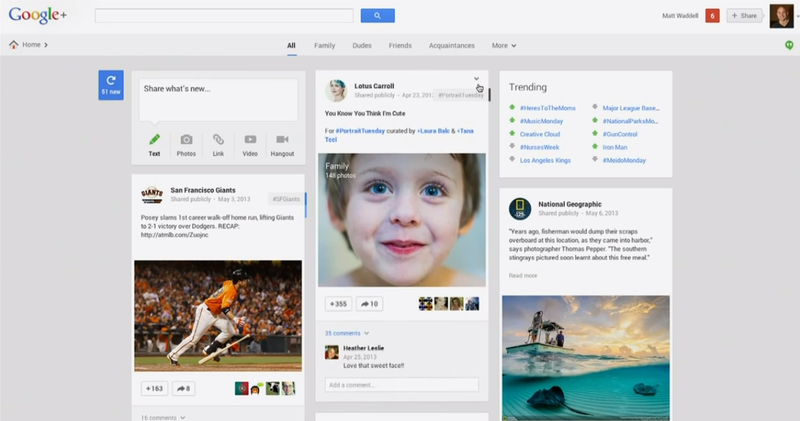 Google+ has a big update, most of it on the web. There's a bunch of eye candy and a spiffy new triple-column interface. Google Talk is now Google Hangouts, integrated with Google+ and featuring a ton of new content. Sadly, it's not the all-in-one SMS/instant message/video chat service that was rumored when "Babel" was making the rounds. Google announced some huge improvements to the core functionality of Google Play, both for developers and end users. There's also a new suite of education tools in the works. Developers can take advantage of a series of new APIs focusing on maps, locations, games, and better cross-device data management. There's not much going on in the world of Google TV, as usual. The software platform is getting a bump up to the latest version of Android, with LG smiling, nodding, and promising to show it a good time before chastely tucking it into bed. Oh, and in case you were wondering: the Nexus Q is deader than a kitten in a pit bull kennel. Search, Wallet, and Maps got some big updates, and a few features were added to Google Play Books and Google Wallet, including the super-cool ability to attach money to messages in Gmail. That should be the meat of Google I/O for this year. Android Police will have boots on the ground for the next two days, covering the smaller panels and more esoteric sections of the conference.